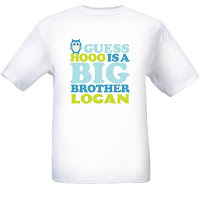 Adorable Kids T-shirts for Around $6 Shipped! 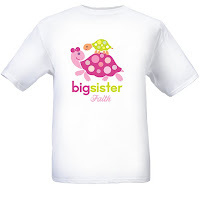 Head over to Vistaprint to create adorable personalized kid's t-shirts for only $2.00! You can personalize with your own text, and you can even use your own photos on some styles. Shipping starts at $4.14, so you'll pay around $6 for your shirt, which is a great price IMO! Click here to get started on your shirt!